Honda is reviving the Passport nameplate for its all-new mid-sized 5-seater SUV that’s made to slot between the CR-V and Pilot. 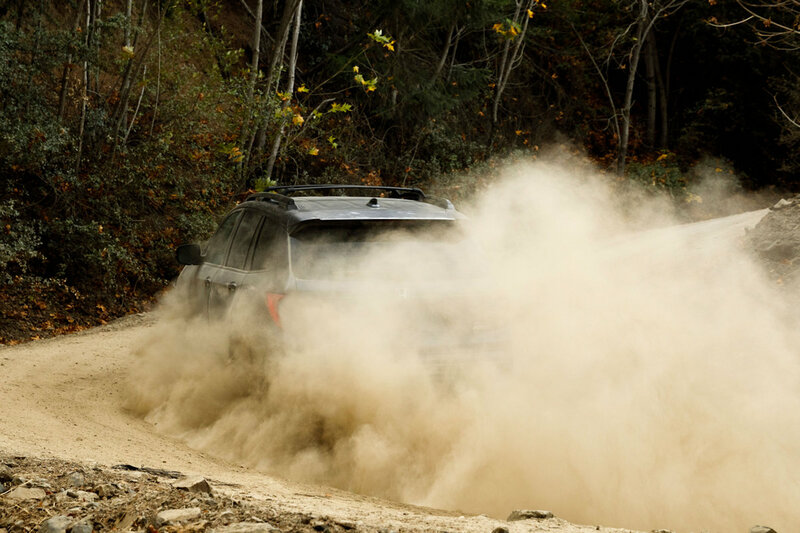 Set to make its global debut at the 2018 LA Auto Show, Honda showed off a teaser photo showing the new Passport’s on- and off-road abilities. The Passport nameplate was last used by Honda in 2002 when it was a re-badged Isuzu Rodeo. Unlike its predecessor from 17 years ago, the all-new 2019 Passport will gain a unibody construction likely shared with the 7-seater Pilot. Additionally, it will probably have similar styling cues already seen in the Pilot albeit with a shorter wheelbase and length. The all-new 2019 Honda Passport will be revealed on November 27, 2018 with North American sales to start in early 2019. No news yet if Honda will export this to other markets such as the Philippines.